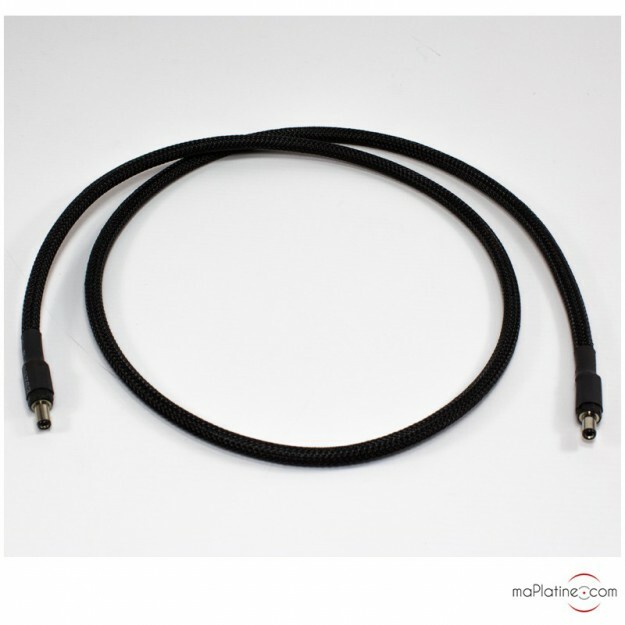 This high performance cable is designed to replace the ugly little cable that comes as standard with the Speed box S, Speed Box S2, Speed Box SE, SE II and Speed BOX DS. 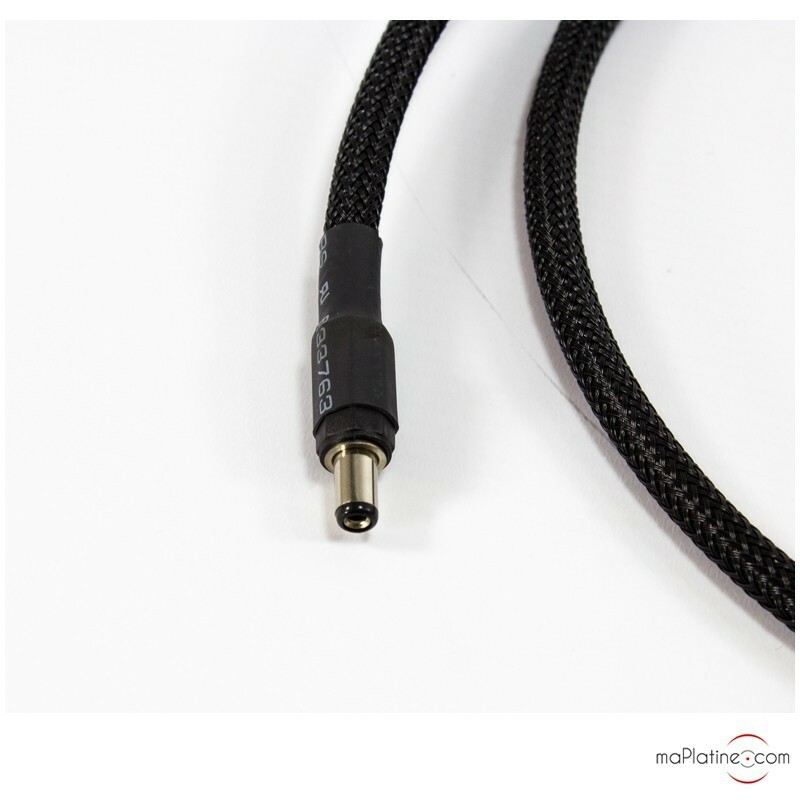 Its length (1m) makes it possible to separate the power supply from the vinyl turntable. 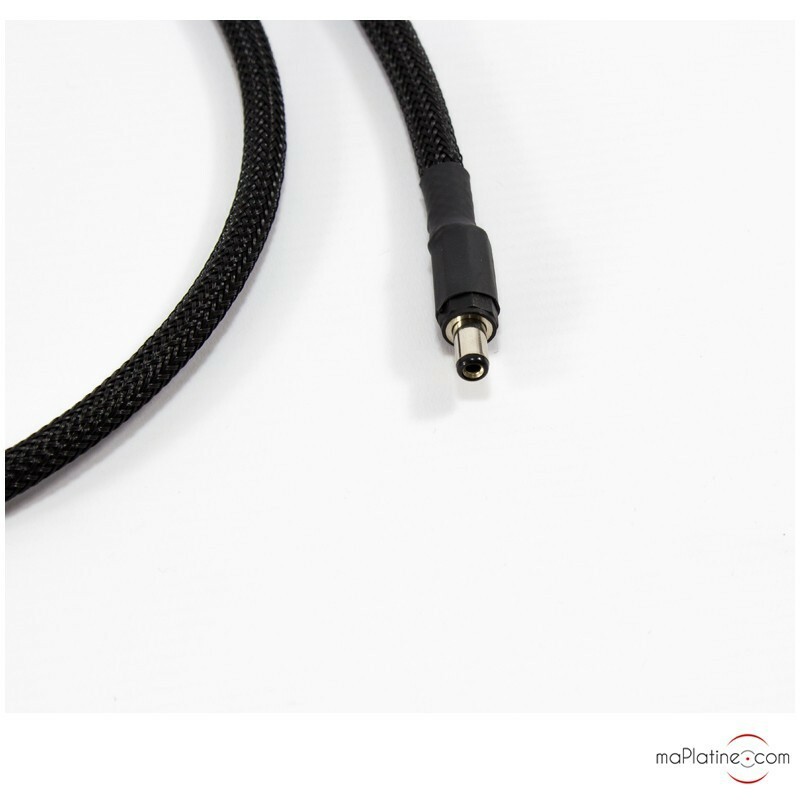 In addition, the quality of the conductors combined with the shielding screen retain a very clean linear signal devoid of electromagnetic interference. An affordable option that we would recommend! Compatible with the Speed Box S and Speed Box SE as well as DEBUT 3, DEBUT 3 Esprit, RPM 1, RPM 1.3, RPM5, RPM5.1, RPM6, RPM9, RPM 9.1, RMP 9.2, RPM 10, RPM10 Evo, 1-Anniversary, ART 1, 1-Xpression 2 and 3, 2-Xperience, 6Perpex turntables (All models equipped with a 16v AC power supply).